Do Business at Ross Park Mall, a Simon Property. Anchored by Macy's, JCPenney, and Nordstrom, Ross Park Mall makes shopping all it is supposed to be - fun, fulfilling, and full of surprises! Along with the department stores, nearly 150 specialty stores make up this multi-level shopping center. 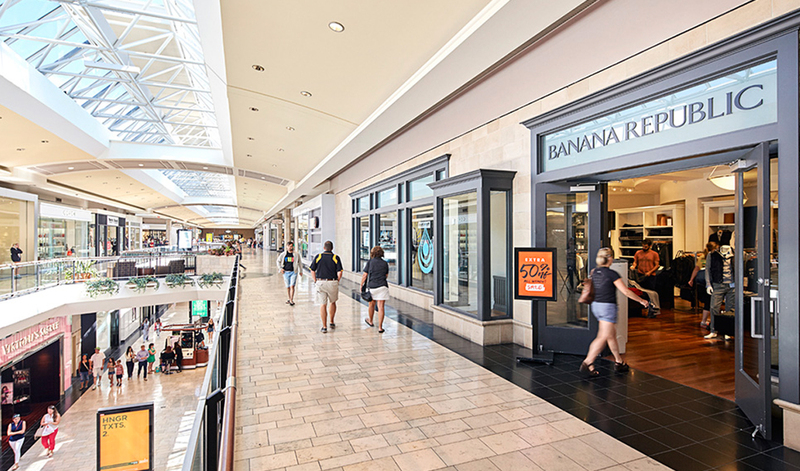 Specialty stores include Abercrombie & Fitch, Ann Taylor, Apple Store, Emporio Armani, Aveda, Banana Republic, Bare Minerals, Build-A-Bear Workshop, Burberry, Godiva Chocolatier, J. Crew, J. Jill, Journeys, Kate Spade, Louis Vuitton, Pottery Barn, Sephora, Swarovski, Talbots, Tiffany & Co., True Religion, and Williams-Sonoma. In addition, we have a number of delicious dining options including California Pizza Kitchen and The Cheesecake Factory. 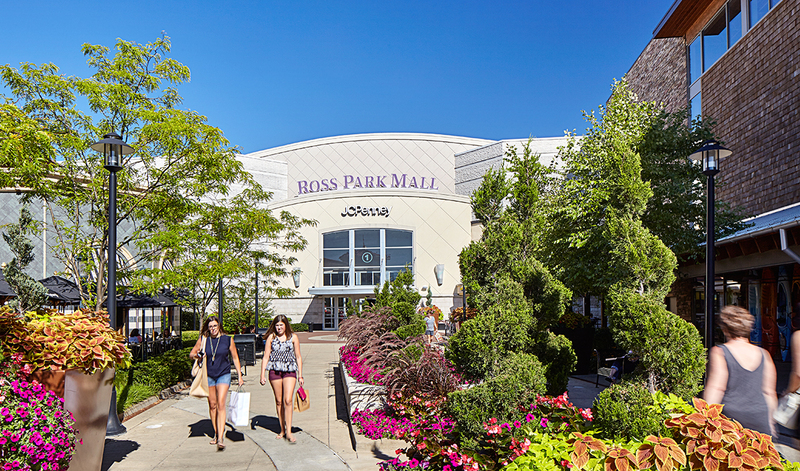 Its great location and upscale retailers continue to make Ross Park Mall the No. 1 mall in Pittsburgh. Love shopping? Come to Ross Park Mall today.